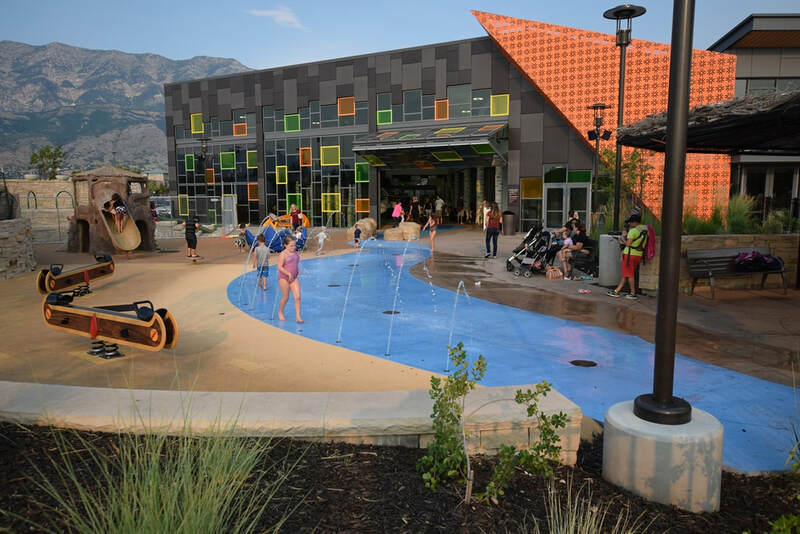 Orem isn't known as "Family City USA" for no reason - it is loaded with fun things to do. 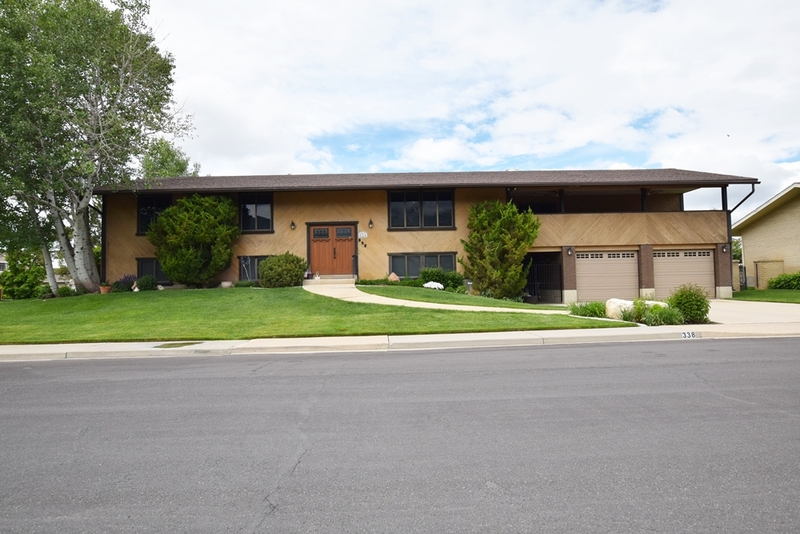 Orem activities range from golfing for adults, to rollerblading for teens, to climbing around indoor play centers for the children. 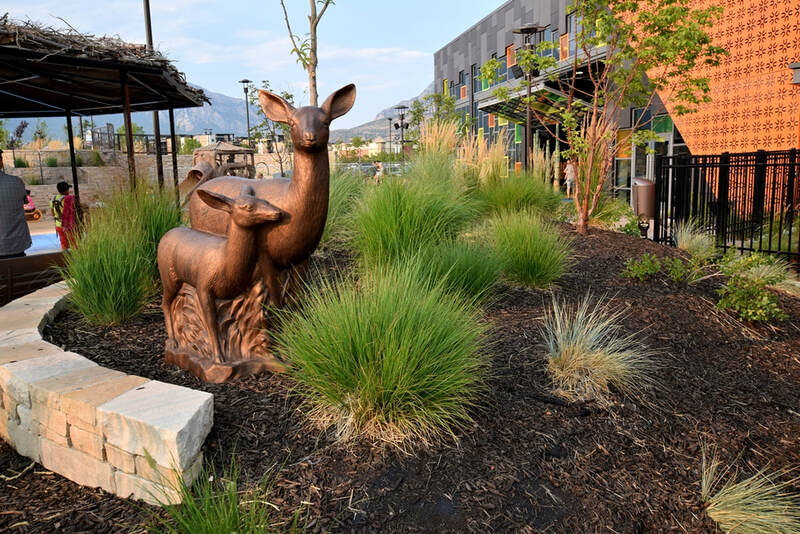 Orem has an unusually large variety of fun things for a city its size. If you get bored and think you have nothing to do, there is no one to blame but yourself! 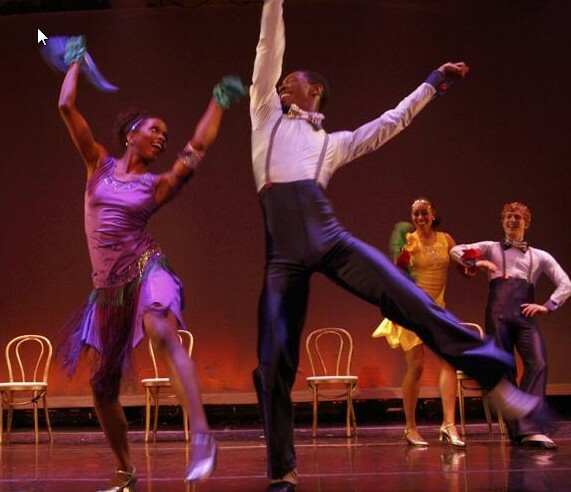 ​Orem boasts a large number of opportunities to enjoy the arts. Hale Center Theater provides professional theater, while the UVU School of Arts and Scera perform a wide variety of music, theater, and dance events. 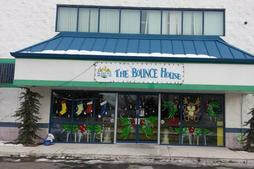 ​The Bounce House offers inflatable attractions for all ages. The Bungee Run pits two racers against each other until the bungee yanks them right back to where they started. . The fun center also has obstacle courses, rock walls, and more! 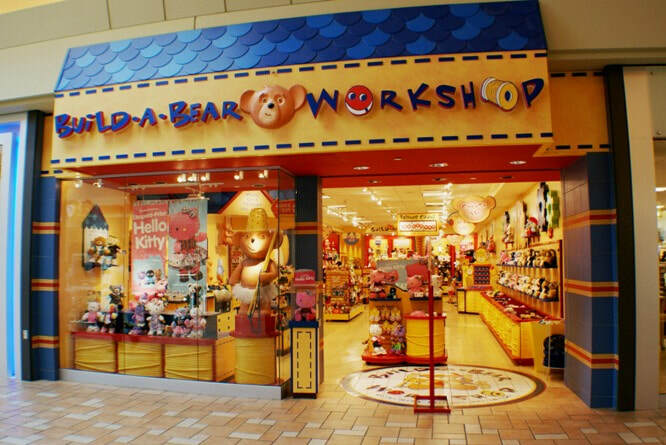 ​​​Build-a-Bear workshop in Orem's University Mall is a fun and unique venue to hold a Birthday Party or spend an afternoon. Children can choose between many different stuffed animals to build and name. 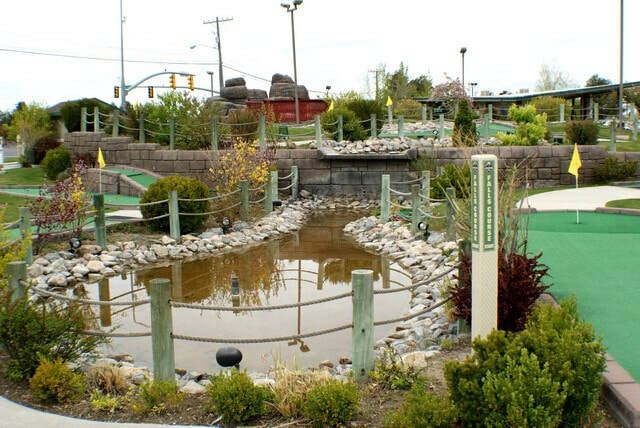 ​There are two different outside courses to challenge your mini-golf skills at Cascade Miniature Golf located in Orem UT. 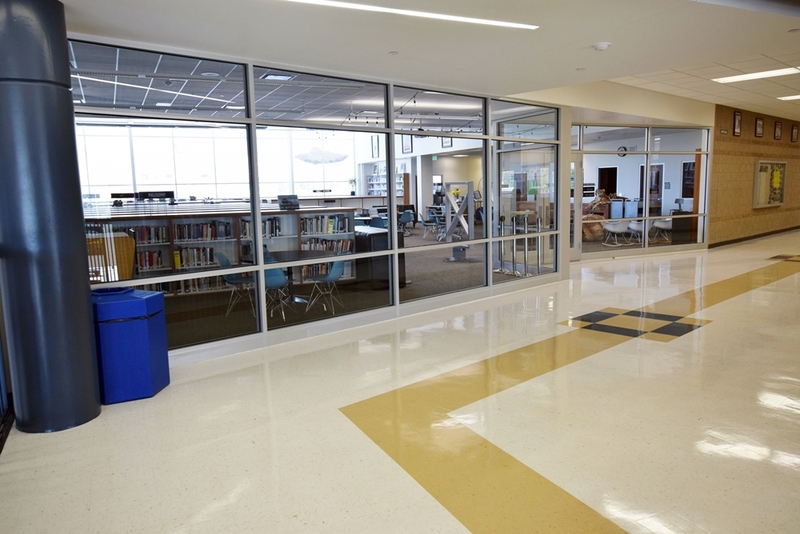 The design is Inspired by the landscapes of Southern Utah. 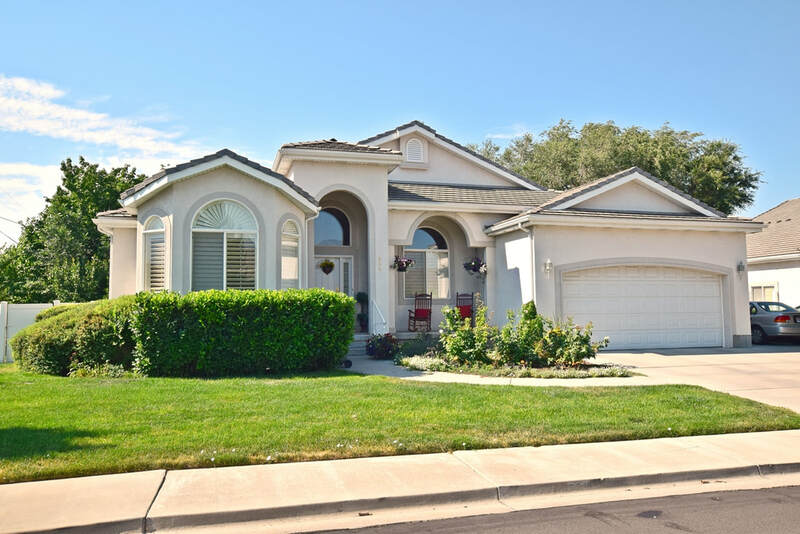 Let your kids go wild at Coconut Cove in Vineyard. With set-aside space for toddlers, all your children will have a blast. The play toys are tall enough for adults to fit so you can find your kids. Lots of adult seating for you to rest while the kids enjoy themselves. ​For a night out at the movies, the University Mall Cinemark Multiplex - OremCinemark University Mall Theaters is Utah County's most luxurious choice. Rocking chairs, all digital screens, and digital sound make every viewing spectacular. 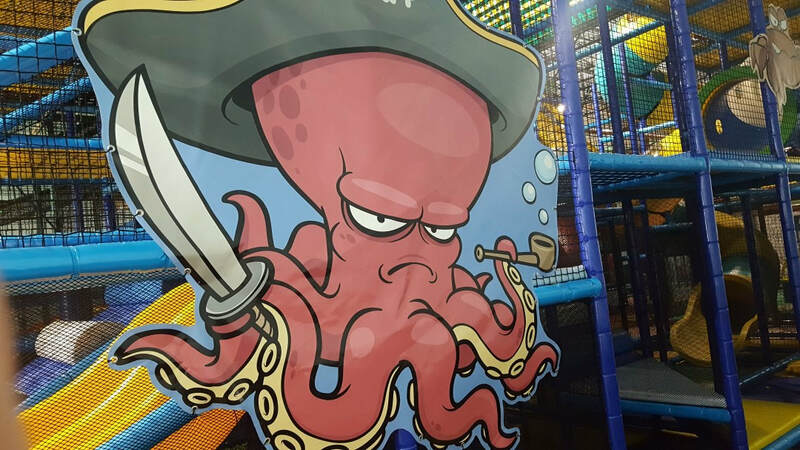 ​First it was a roller-rink, then a roller-rink with water slides, and now a roller-rink with an arcade, blow-up slides and toys, and a large indoor play-set. 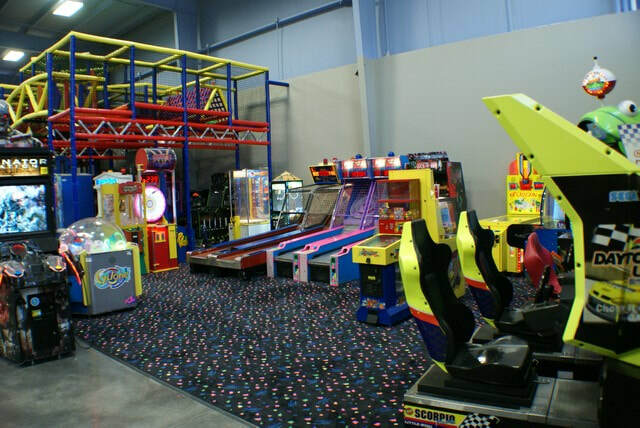 Classic Fun Center is a must visit if you have kids. Test your skills in a live escape room adventure at Escapes in Time. With 4 unique escape rooms, you will be challenged but not overwhelmed. ​​One of Orem's newest and most exciting attractions is Fast Kart Indoor Speedway across from UVU in Orem. Race each other in gas powered motor carts. 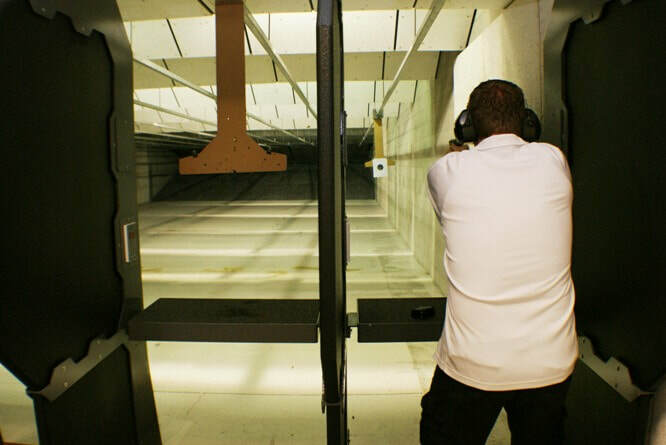 ​Get Some Guns and Ammo has one of the most modern and advanced shooting ranges in Utah. There are few other places around where you can shoot a machine gun. Bring your own guns or rent one on-site. 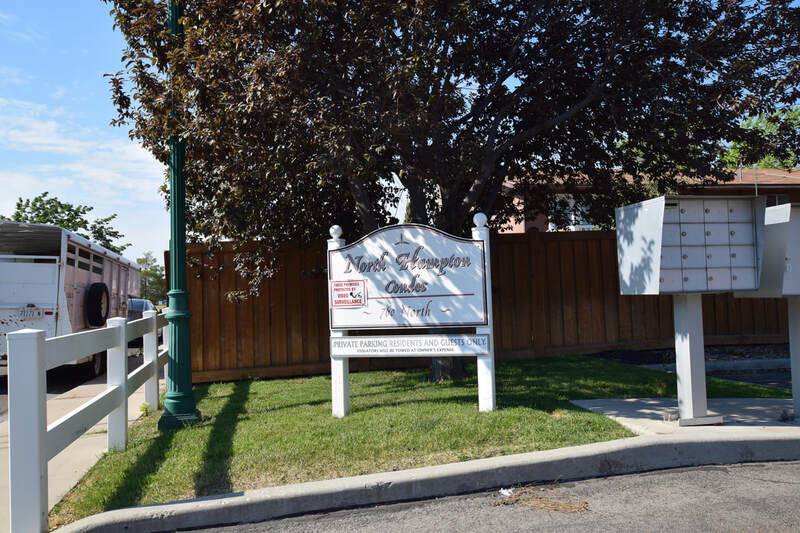 Staffed by certified NRA instructors plus a state-of-the-art indoor gun range make Good Guys the safest and most comfortable shooting experience in Utah. 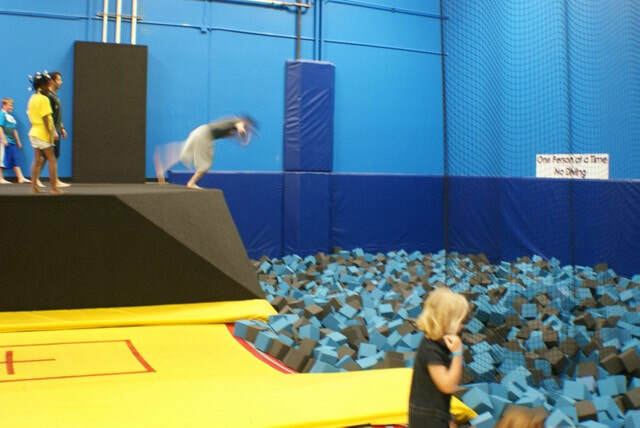 ​The largest Trampoline Park in the State is Get Air Hang-time Sports in Orem. A giant jump gym, over 100 feet of foam pit, and a Dodgeball arena make this the place to burn calories while having a blast. ​Fate Escape is a series of rooms with interactive storytelling experiences. Similar to escape rooms, you and your group will go into a room together. You will complete a series of objectives, solve puzzles, crack codes, and solve mysteries within a certain time frame. Whether you have your own equipment or you need to rent equipment, the Jakes Archery indoor archery range is a great place to enjoy the thrill of shooting a bow and arrow. 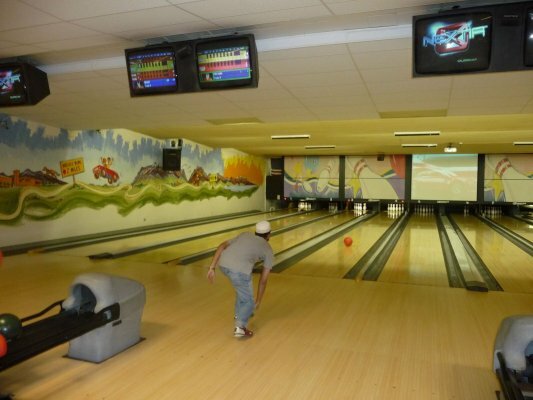 ​Bowling, billiards, video games, food, beverages - there's something fun for every member of your group at Miracle Bowl in Orem. Join a league or just stop in an bowl a game or two. 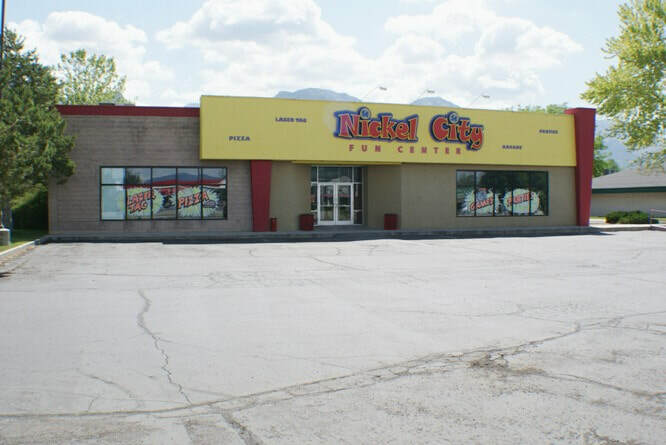 ​A nickel doesn't get you very far now days - unless you stop by Nickel City in Orem UT. All arcade games take nickels instead of quarters! 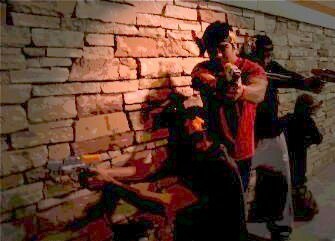 Get in a stimulating game of Laser Tag between games. The Orchard is a large outdoor park located in the heart of University Place. Named after the fruit orchards that once grew there, The Orchard is a versatile community gathering space complete with a choreographed water show fountain, three shaded pavilions, and plenty of covered seating. 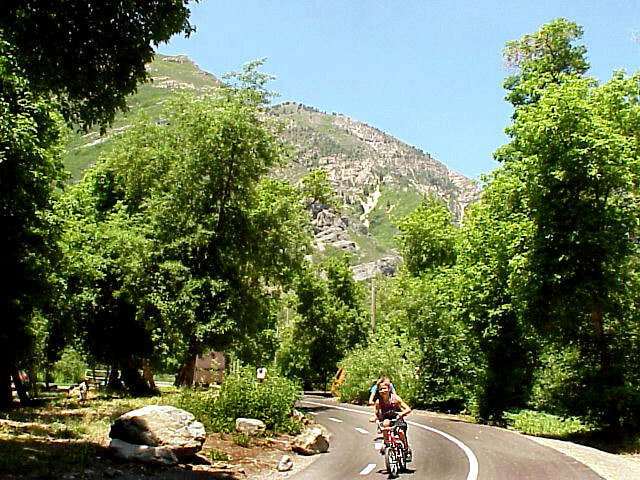 ​Provo Canyon is only minutes from town and the outdoors is calling, no matter the season. Hike, fish, bike, or just relax on the cool grass at one of the canyon's 6 parks. The gun range at Ready Gunner is a modern facility. 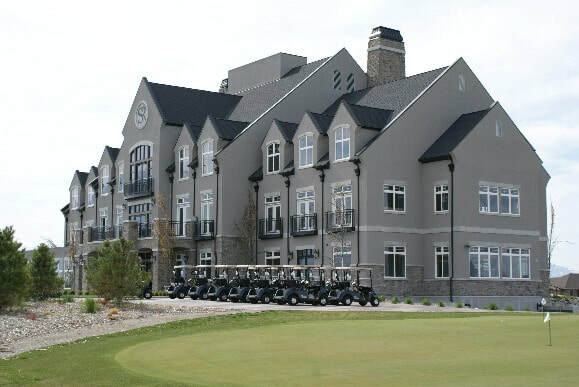 ​Golfing in Orem is scenic and exhilarating. Sleepy Ridge Golf Course provides a wide-variety of looks and challenges. 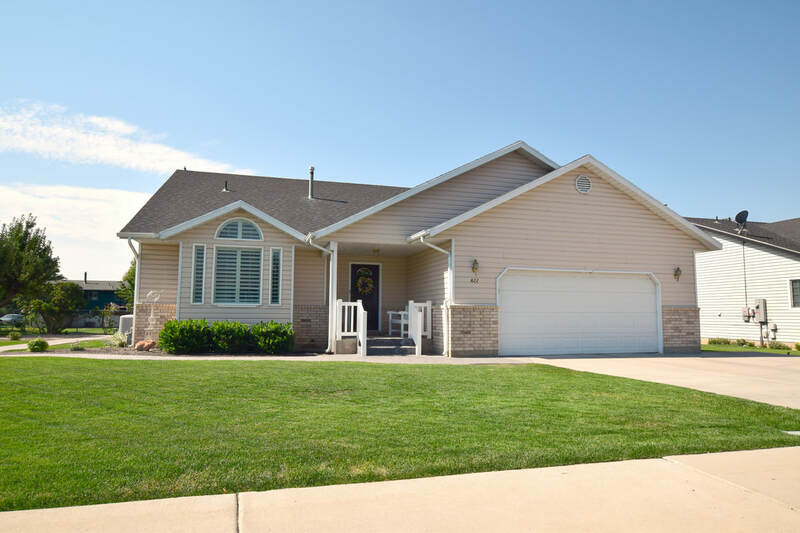 Enjoy the flat-lands and expansive views of Sleepy Ridge. 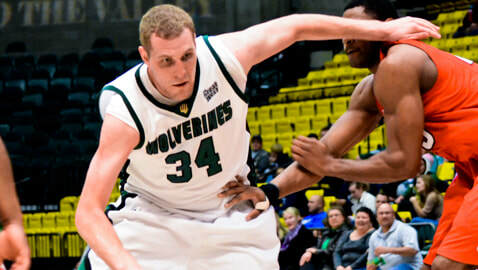 ​Spend the afternoon or evening watching the Orem Owlz Pro baseball, UVU Basketball, or a variety of other UVU Sports. With 3 High Schools, there is always some athletic contest in Orem. 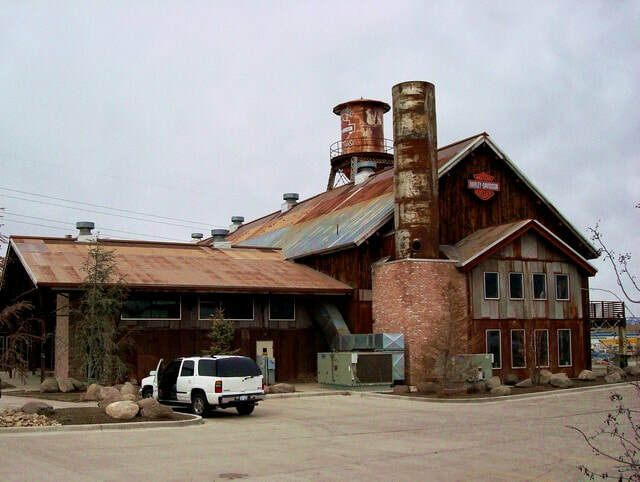 ​Built from the remains of the Geneva Steel Mill, Timpanogos Harley Davidson has become one of the most popular stopping spots for riders from around the world. 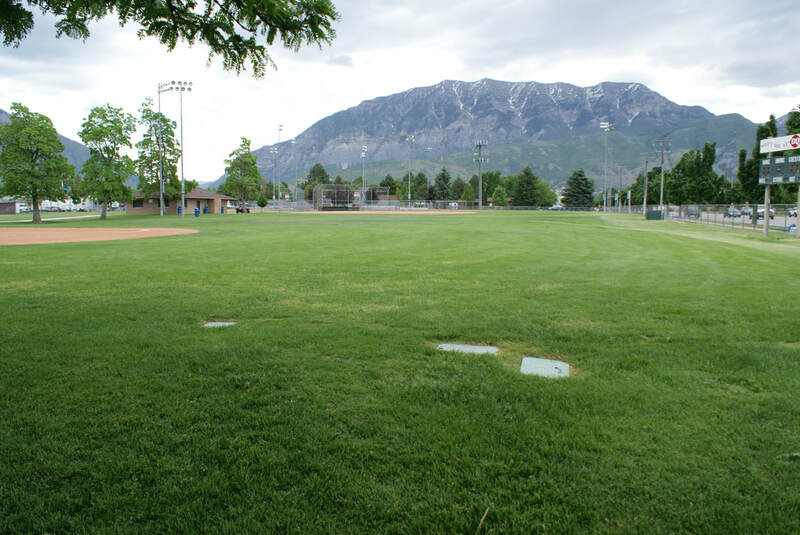 ​​There are many, many parks to visit in Orem. 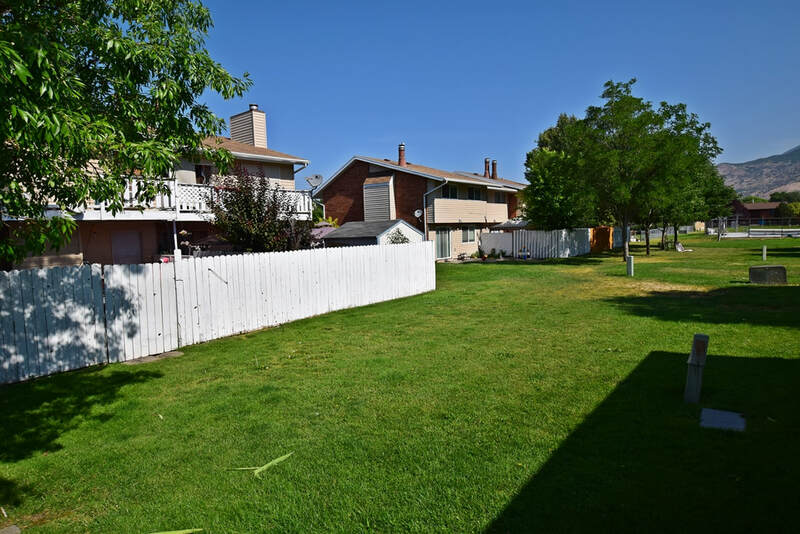 Whether it is the gardens of Nielson's Grove Park, the Tennis courts in Northridge Park, or the numerous trees of City Center Park, there is fun to be had within a short distance of where you live. VR Junkies is a Virtual Reality Arcade located in the University Mall. They specialize in all things VR from the simple phone based headsets to cutting edge full body motion systems. There is a large selection of games for the adventurous to sports to science to explorers. 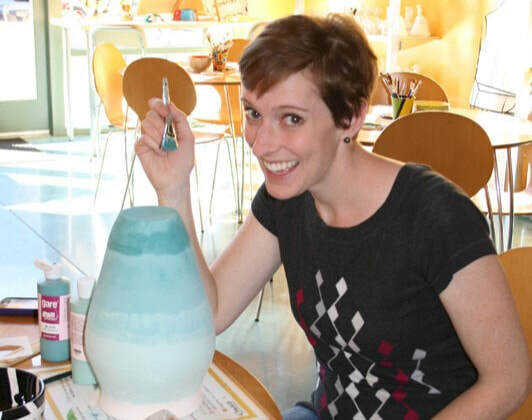 Kids Place is a free service provided by University Place (formally University Mall) for children to play indoors on a variety of toys or outdoors, which features a splach pad and additional toys.